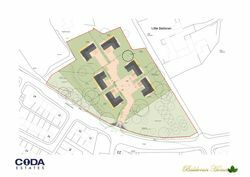 Located within this prestigious Baldoran Homes Development, these exclusive luxury properties provide the perfect family accommodation over two levels. 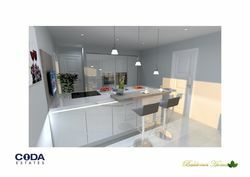 The internal specification will be finished to an impeccable standard throughout and we strongly advise registering your interest quickly to avoid disappointment. 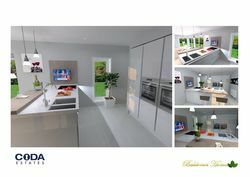 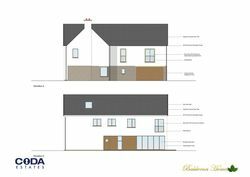 Accommodation will feature 2 formal reception rooms, open plan family/dining/kitchen with bi folding doors leading to decking, utility room and downstairs w/c. 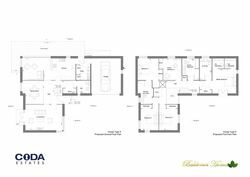 On the upper floor you will find 5 bedrooms ( the master boasting ensuite and walk in wardrobes), the 2nd and 3rd bedroom sharing ensuite facilities and the house bathroom. 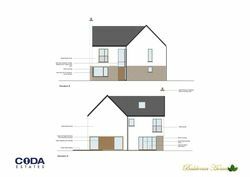 A fully list of the specification both internally and externally can be found in the brochure PDF. 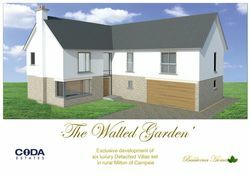 The Walled Garden extends to 2.5 Acres and lies in a beautiful rural greenbelt setting at the foot of the Campsie Hills. 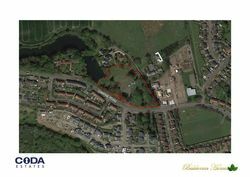 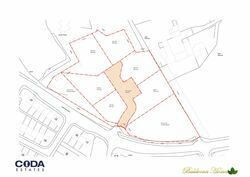 Each house will benefit from a large individual plot of land set within its own woodland and will have access to communal woodland amenity space.